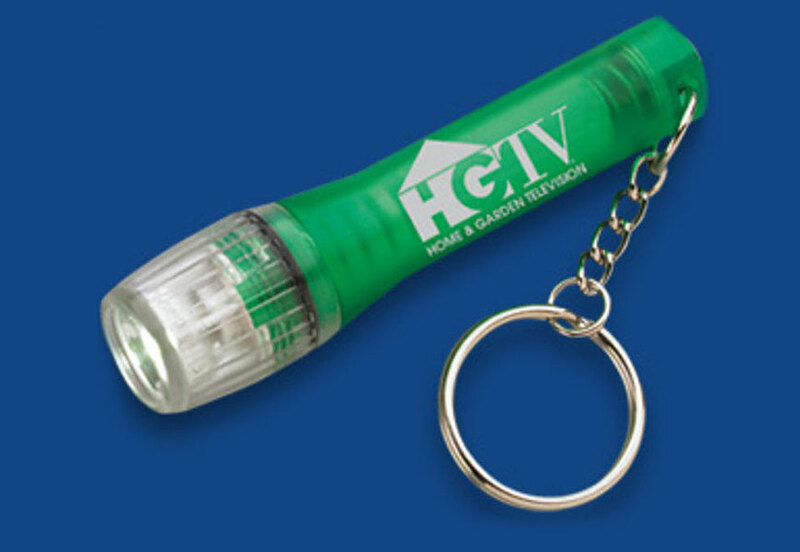 Personalised Promotional Products for Branded Giveaways & Marketing Ideas. 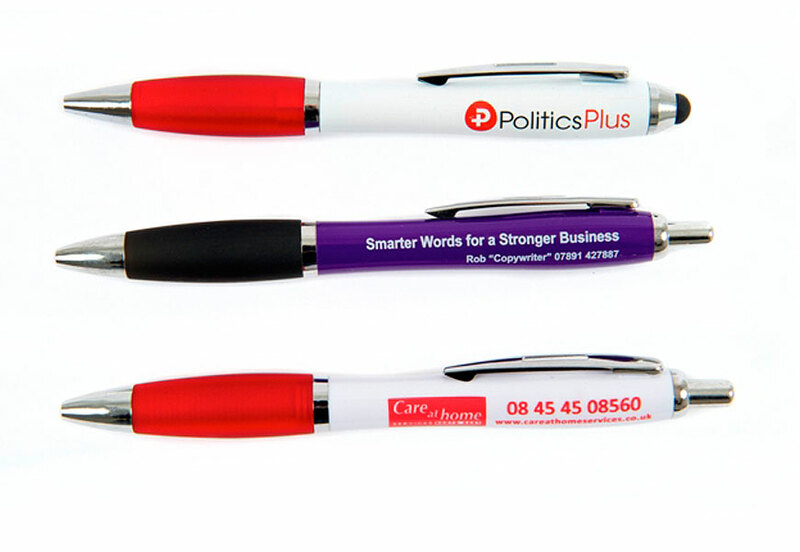 We turn your promotional marketing ideas into personalised promotional products for branded marketing campaigns. 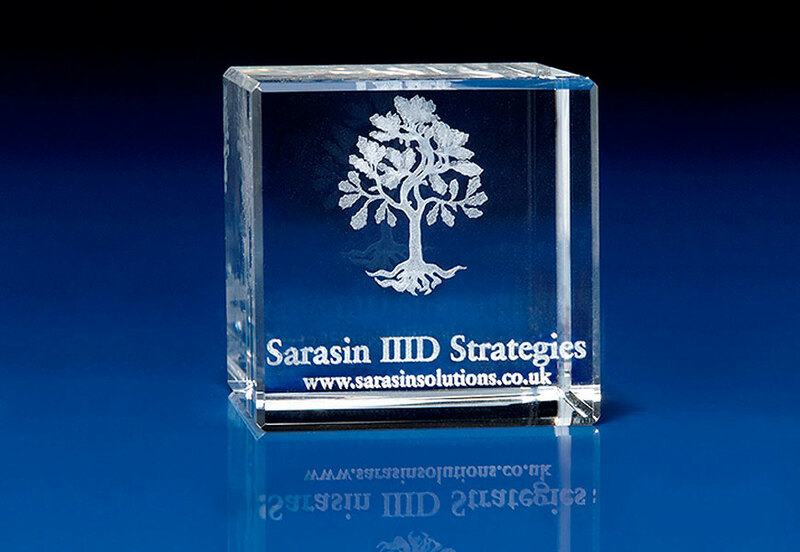 We have years of experience in the personalised items arena. This means we are perfectly positioned to maximise exposure for your campaign. We do this through the use of our promotional items and giveaways. We have a huge range of products within our catalogue. This covers printed lanyards, personalised pens, golf gifts, printed microfibre cloths, printed wristbands and a huge range of other items. 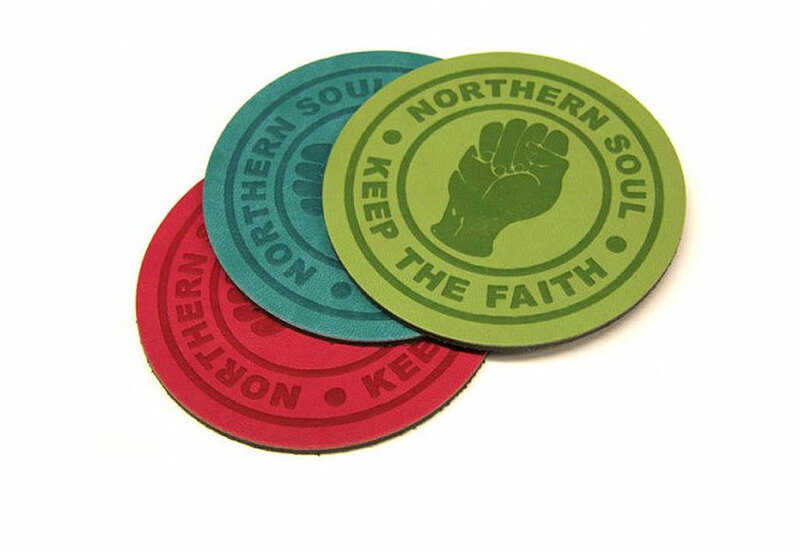 Our massive range of quality promotional items can all be custom printed & branded to extremely high standards. The team at Global Promotional Solutions Ltd are UK promotional products and concept experts. We make sure you receive branded products, such as lanyards, wristbands or microfibre cloths that complement and enhance your business. Our bespoke service includes turning your individual marketing ideas or concepts into unique product designs. 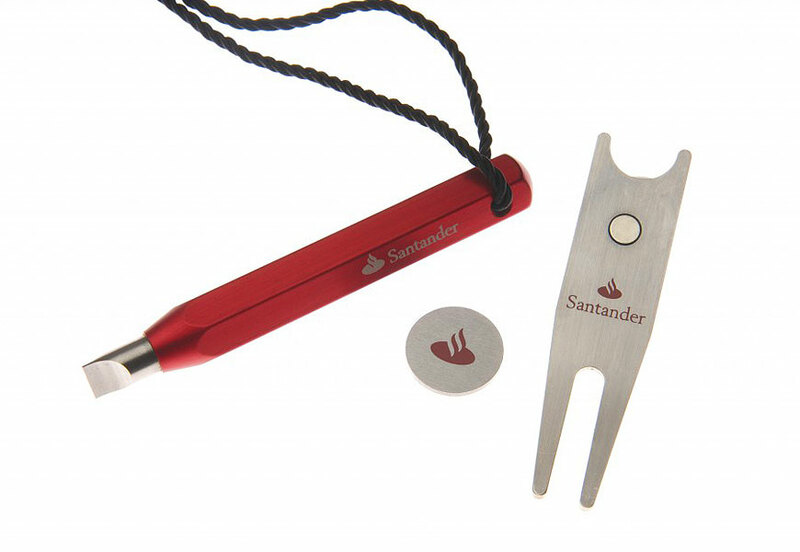 From manufacturing process right the way through to managing the delivery of your custom promotional products like keyrings, promotional pens, golf gifts & more. Our years of experience in the promotional marketing sector means we’re ideally placed to assist in maximising your campaign’s exposure through our bespoke promotional products. 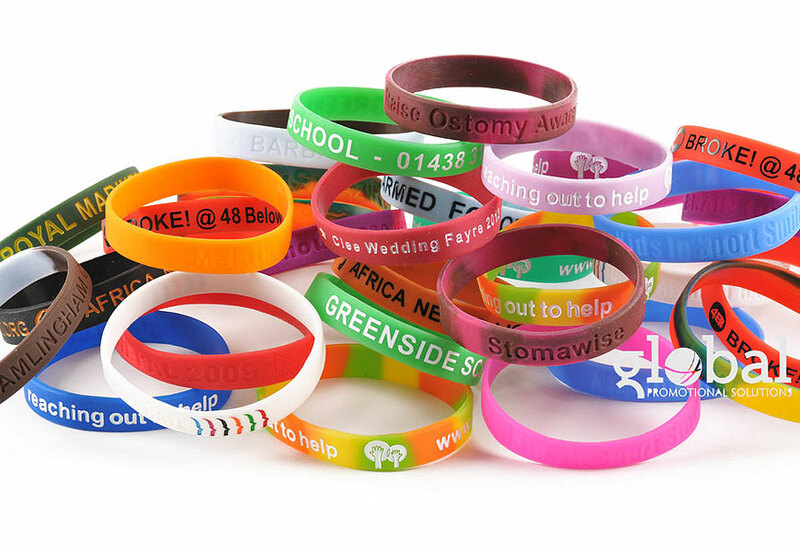 If you’re a charity, cause or business looking to connect with people and get yourself recognised there’s no better way than to use charity wristbands. They are the preferred choice for fundraising, awareness and general marketing campaigns. Many wearers keeping the bracelets on their wrists for weeks and months after purchase. 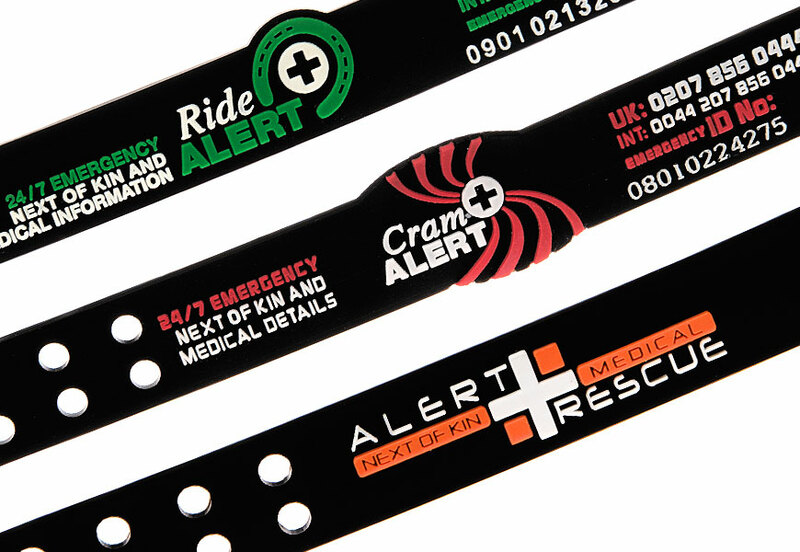 We supply custom versions of every type and style of personalised wristbands. Our wristbands are incredibly versatile. 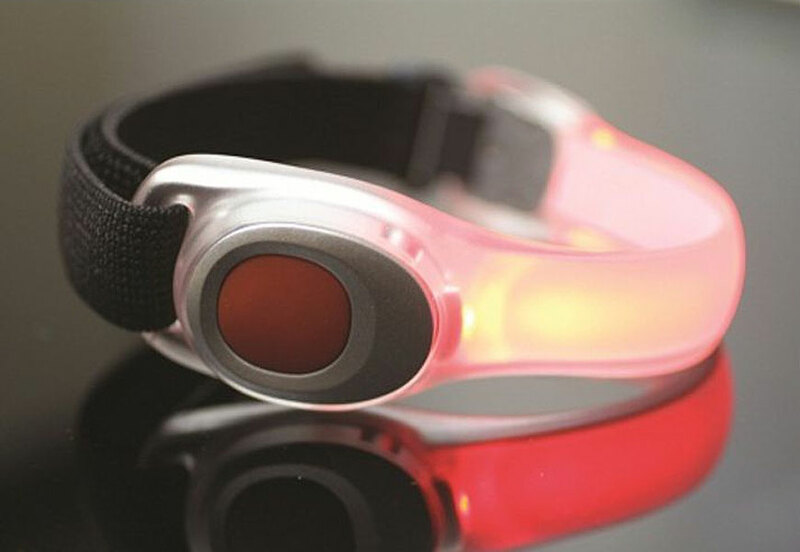 We offer a wide range of custom options such as printed, silicone and fabric wristbands. Also perfect for varying promotions and very flexible are our extended range of slap bands and silicone wristbands. 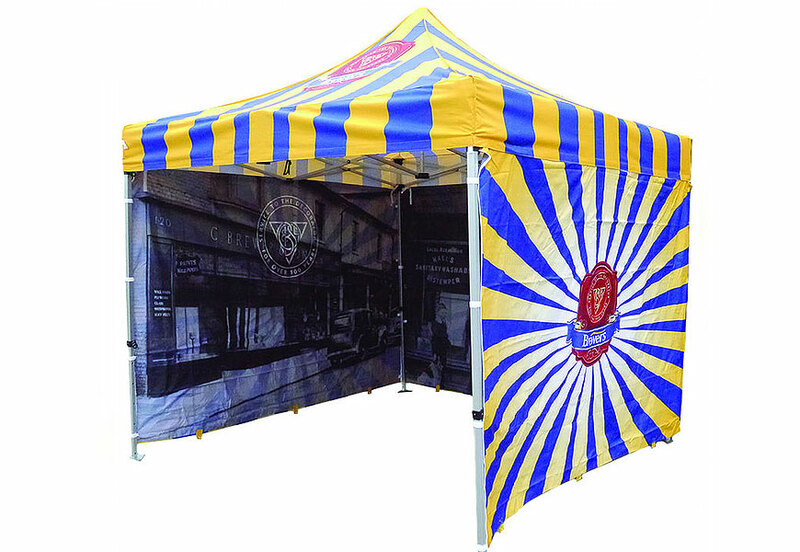 These are perfect for company promotions as well as for the usual charity fundraising. 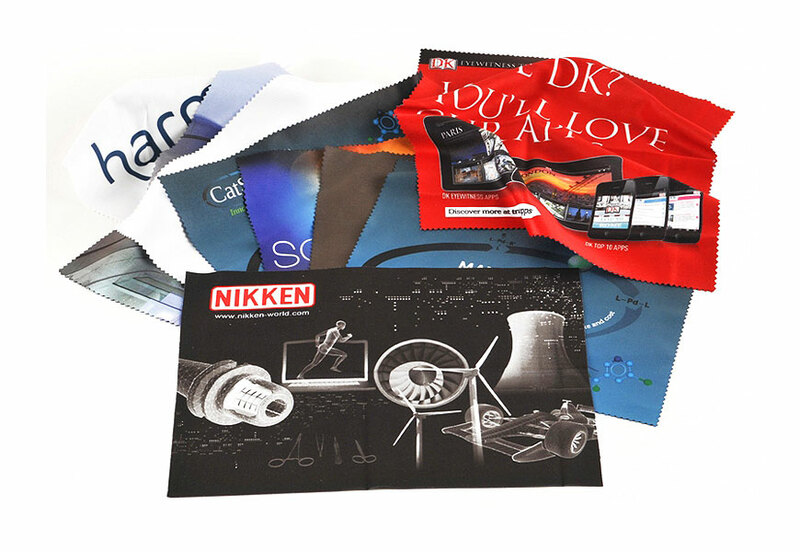 Our custom branded & printed microfiber cloths are the must-have personalised items for any marketing campaign. 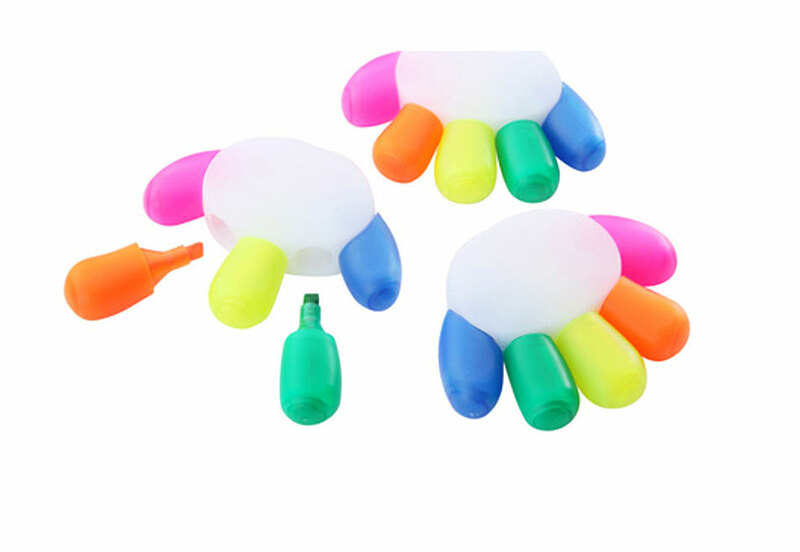 They are incredibly high quality and long lasting. Not only that, they can be printed in full colour to maximise any marketing campaign. 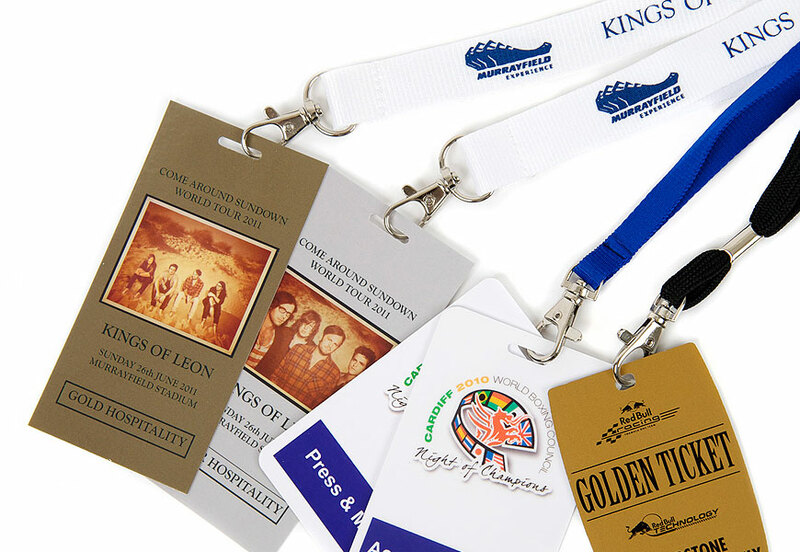 Custom personalised designer lanyards are fantastic promotional giveaway for events and conferences. Our high quality custom printed lanyards will make your company, brand or organisation stand out at any event or conference.